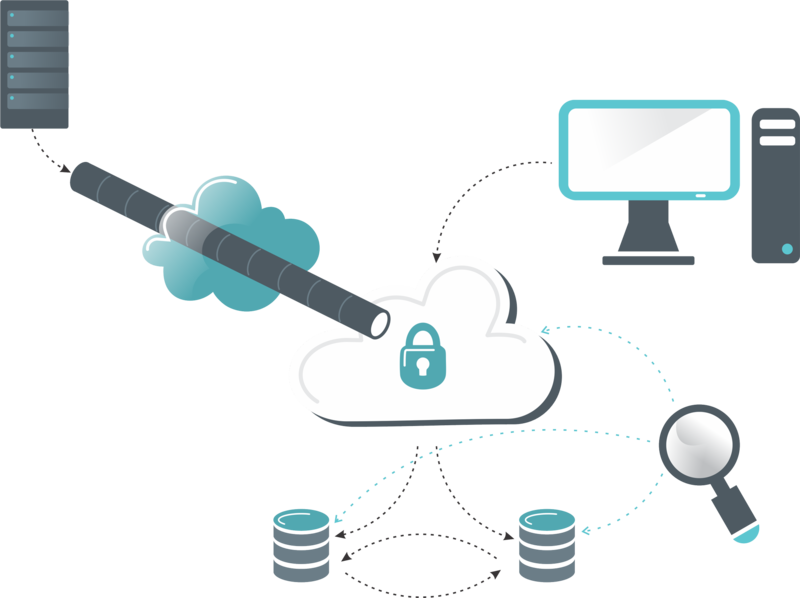 Backup cloud is a natural addition to the VPN cloud service. It offers cloud-based storage that suits need for systems and data backup, or as plain shared storage. Backing up valuable data to the remote location ensures you will have access to your data even in cases of catastrophic events, like fire, flooding, theft. Prerequisite to use backup cloud service is operational VPN cloud connection on the site where from data is to be backed up. Available storage space starts from 100GB.